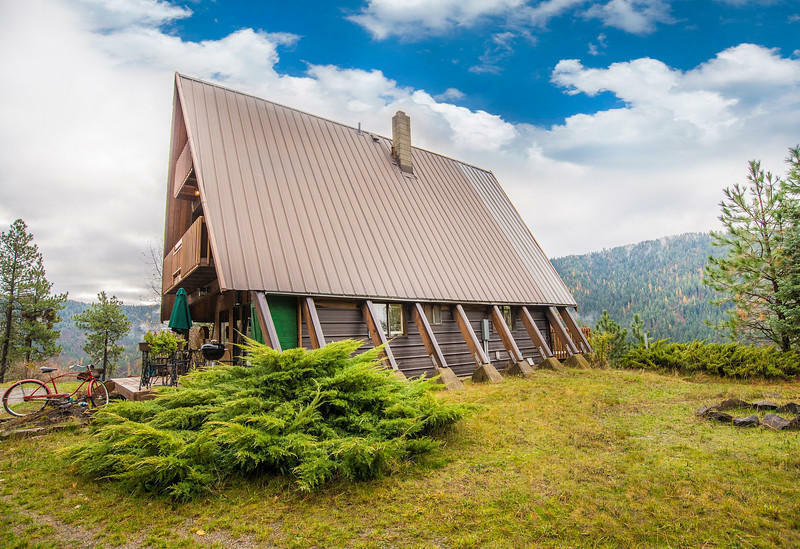 Own an icon! 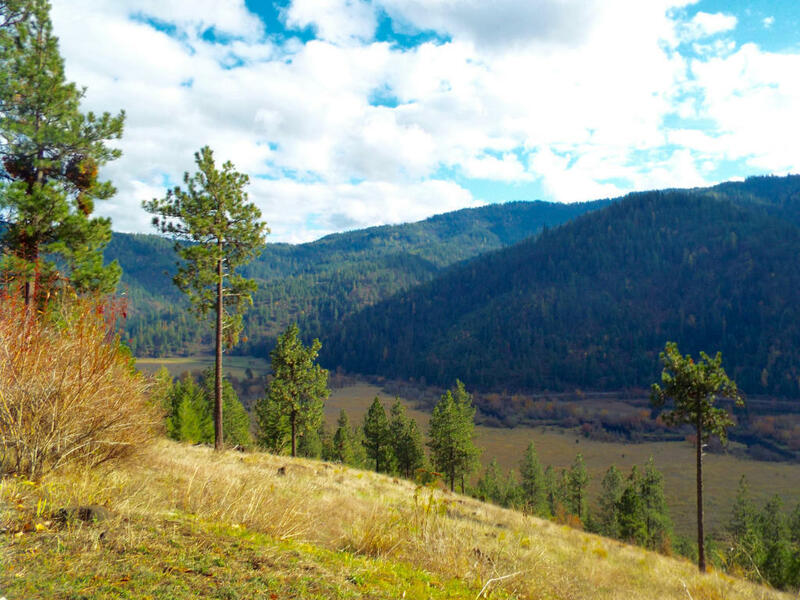 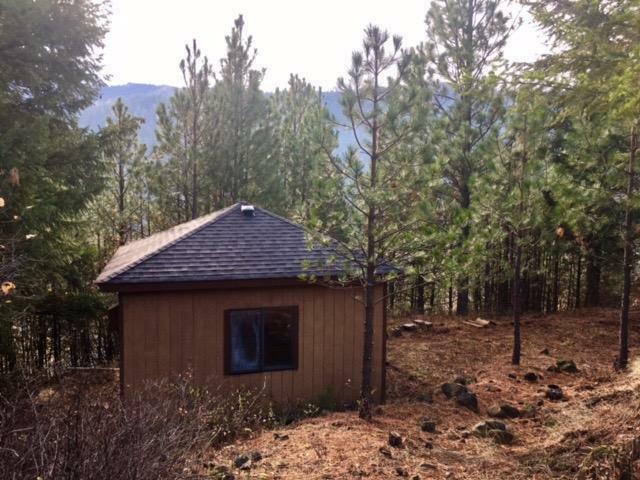 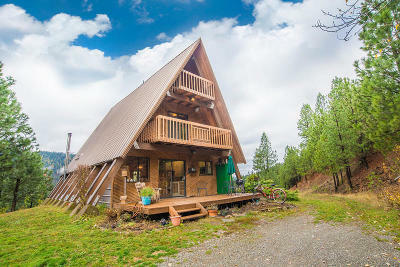 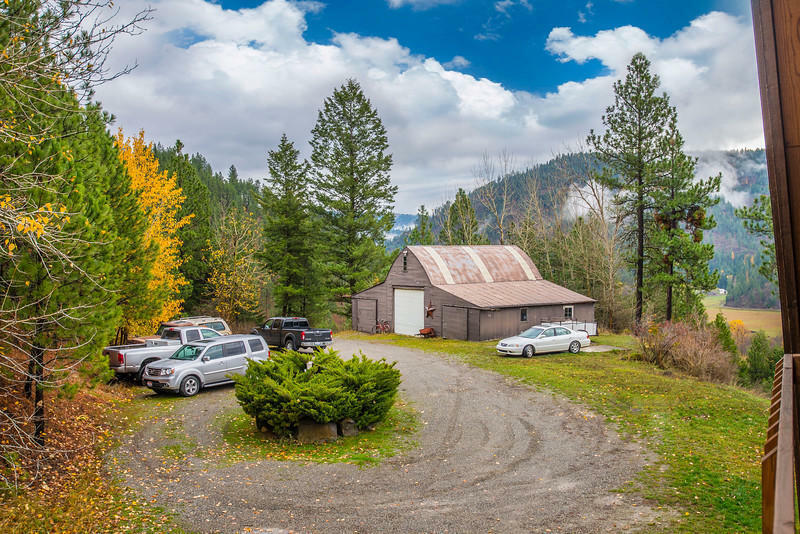 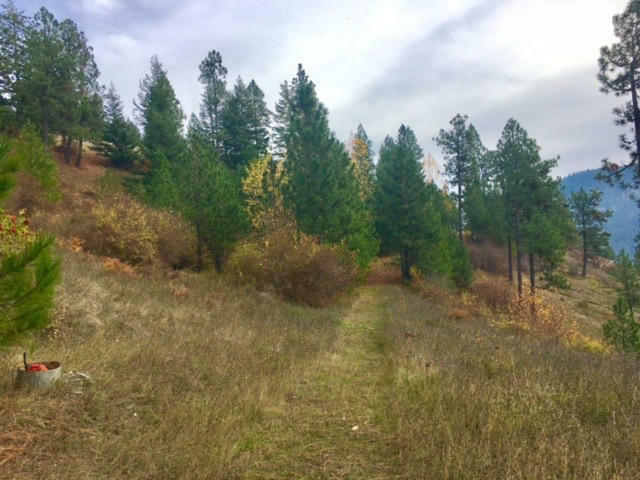 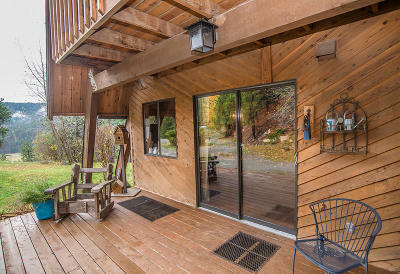 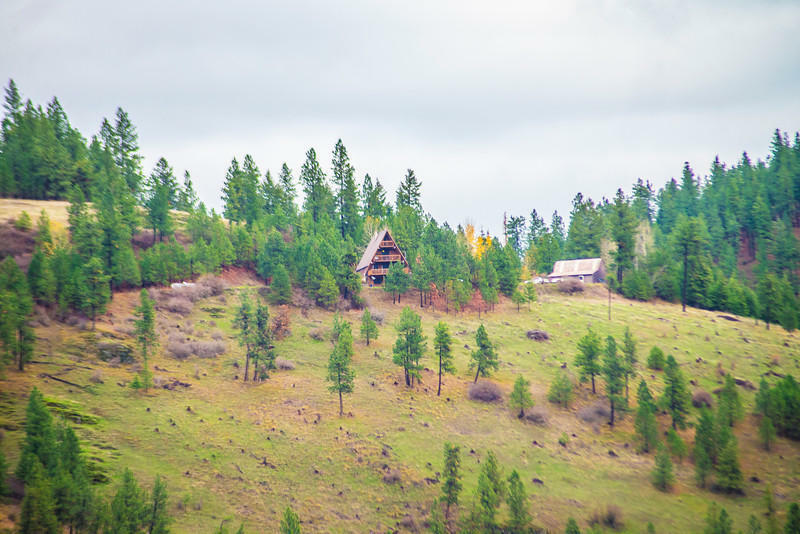 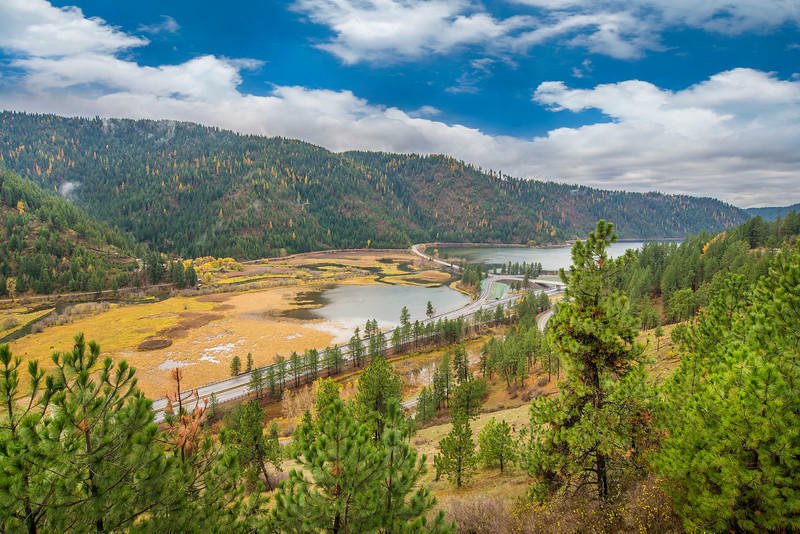 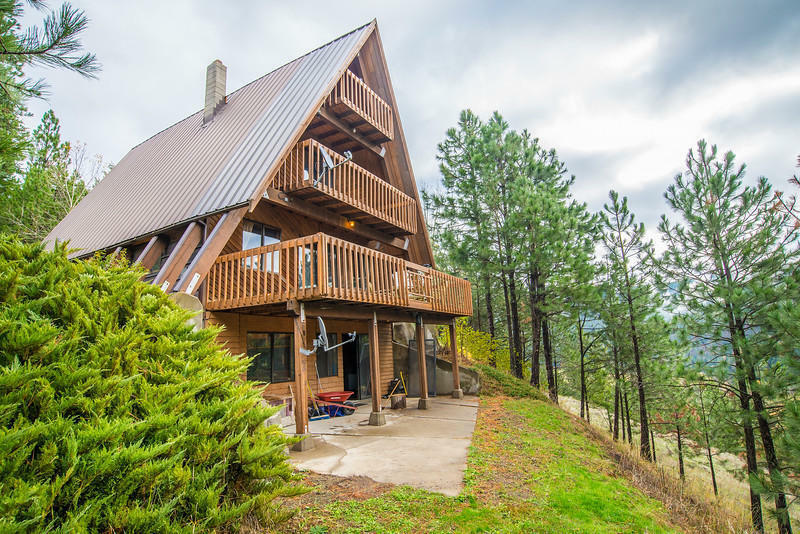 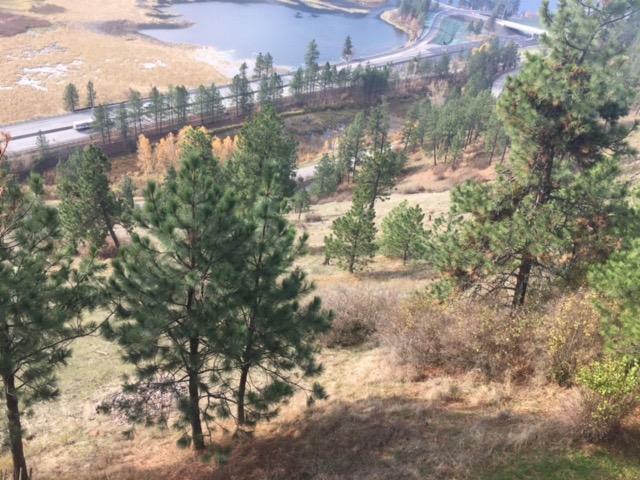 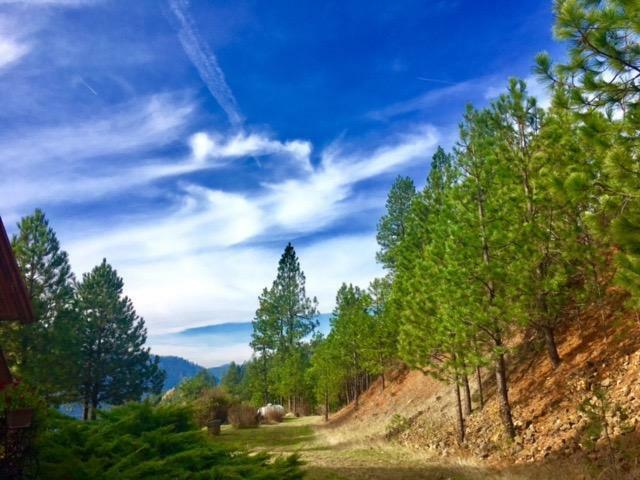 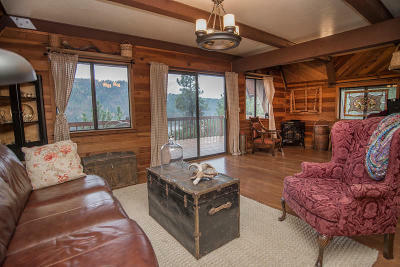 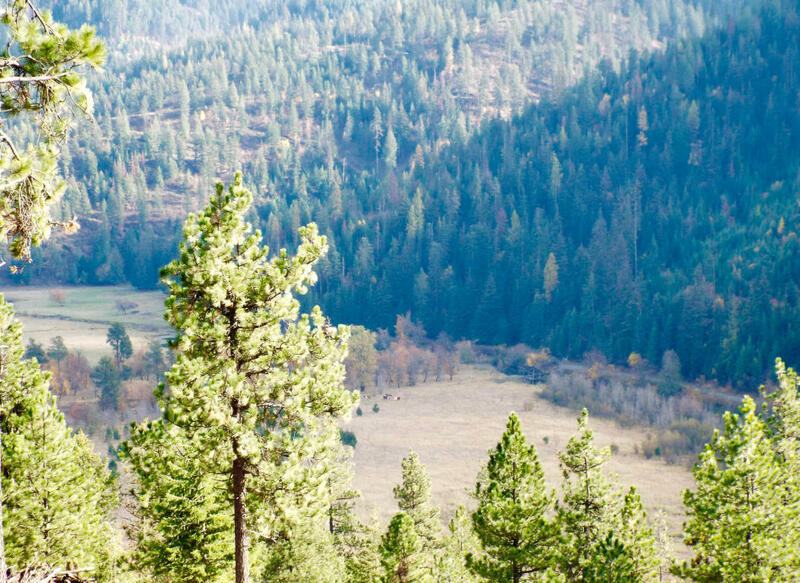 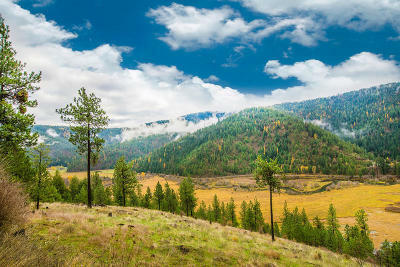 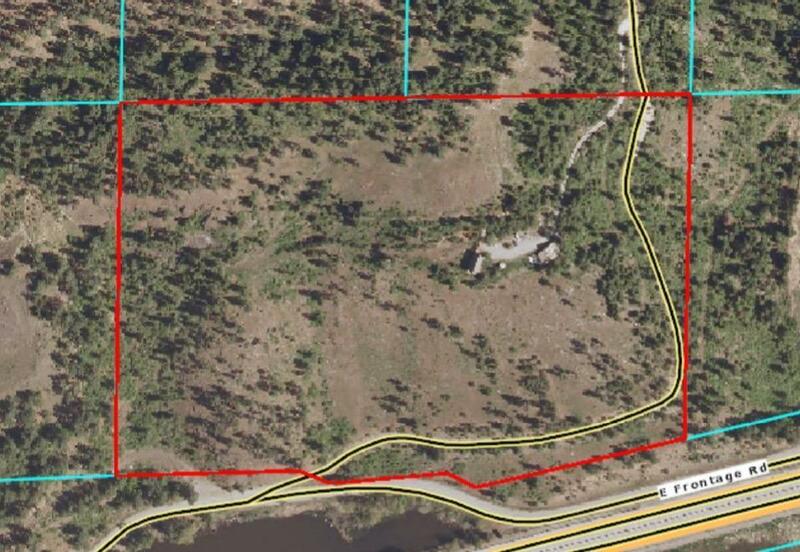 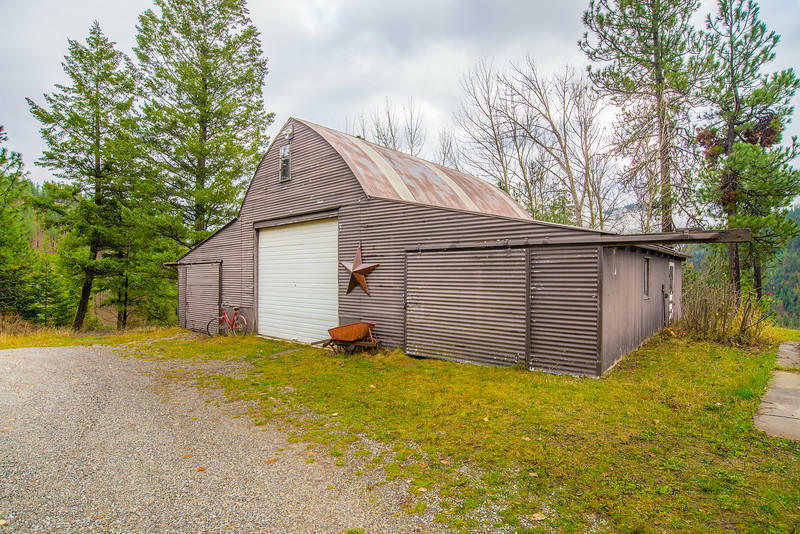 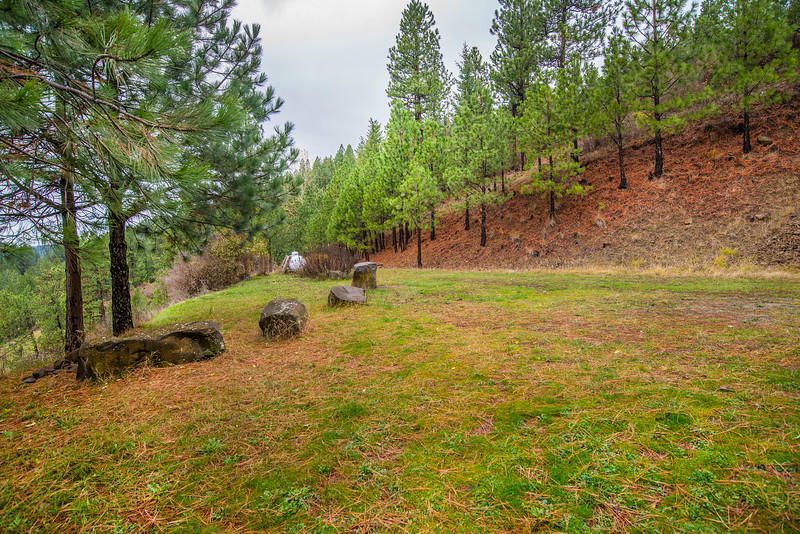 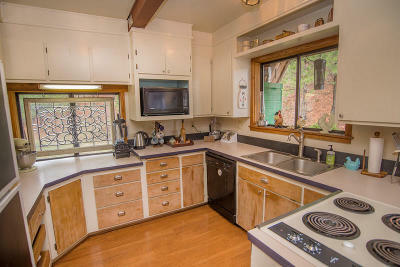 Distinctive lake view chalet on 26 acres just east of Coeur d'Alene! 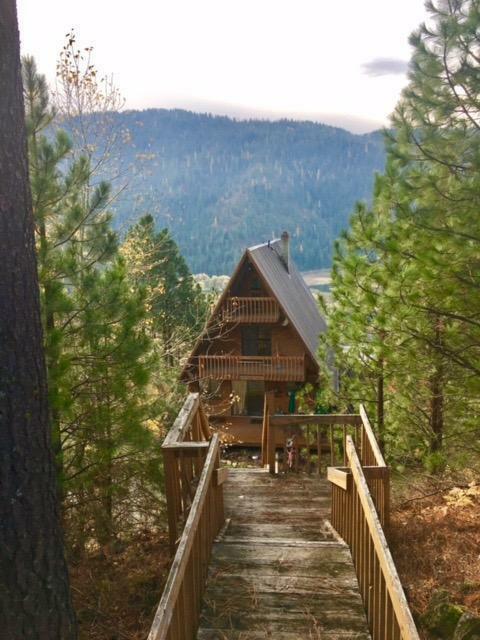 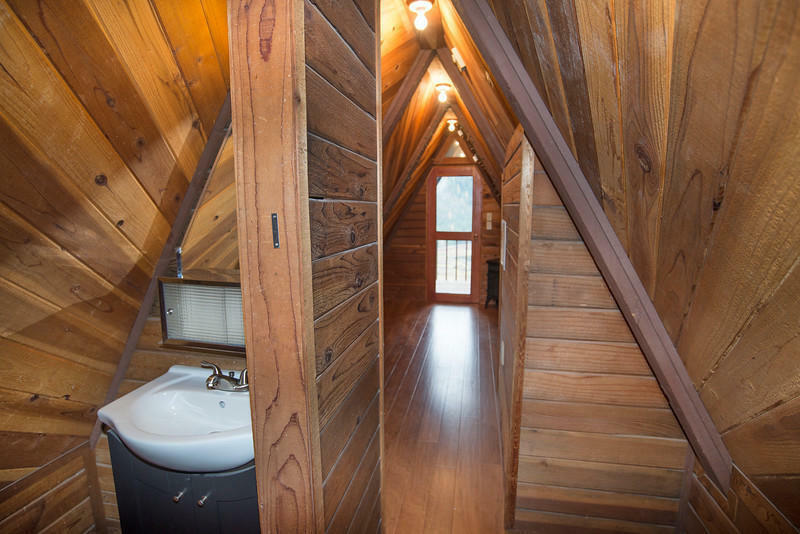 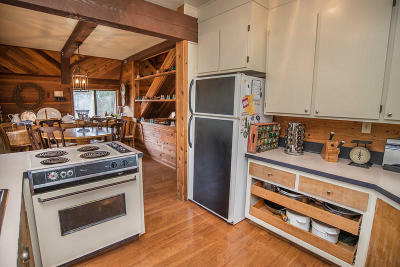 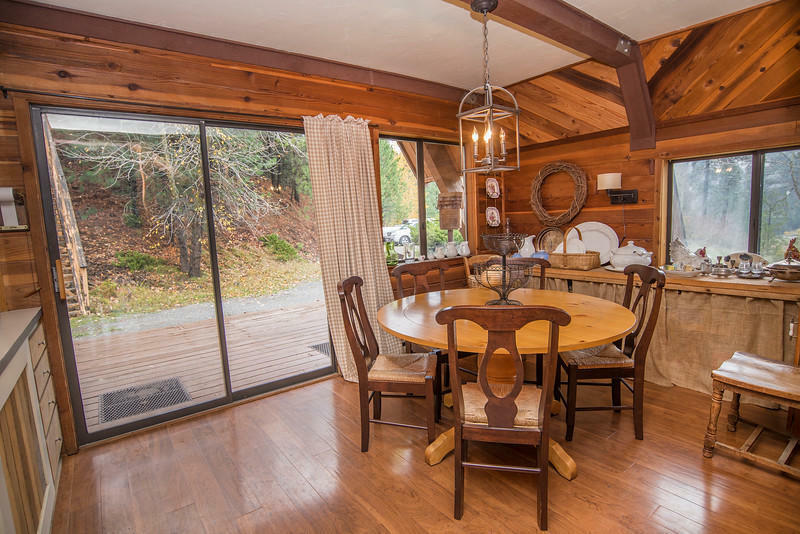 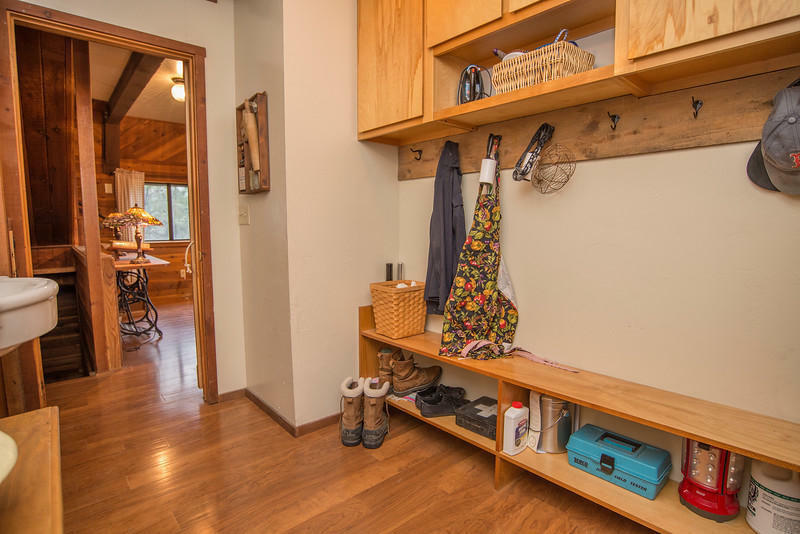 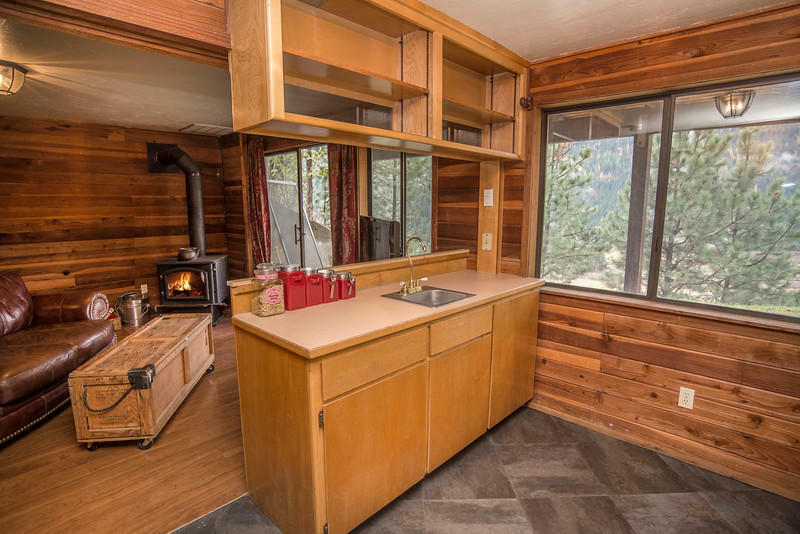 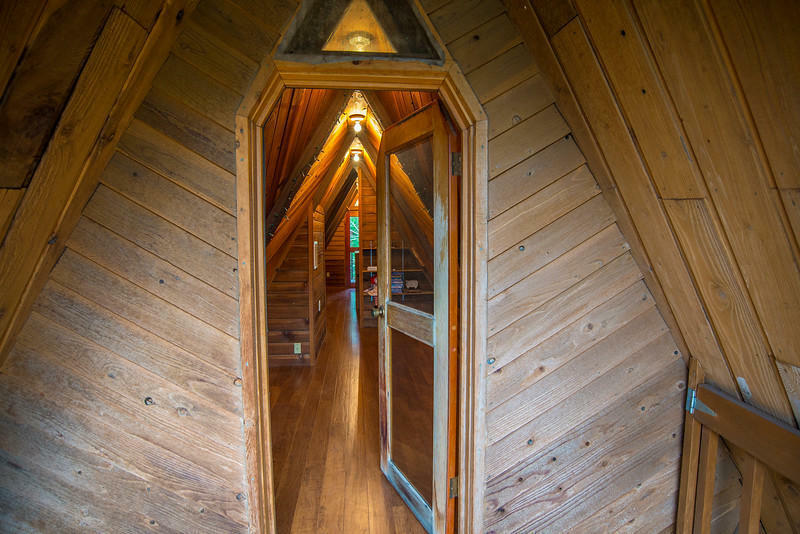 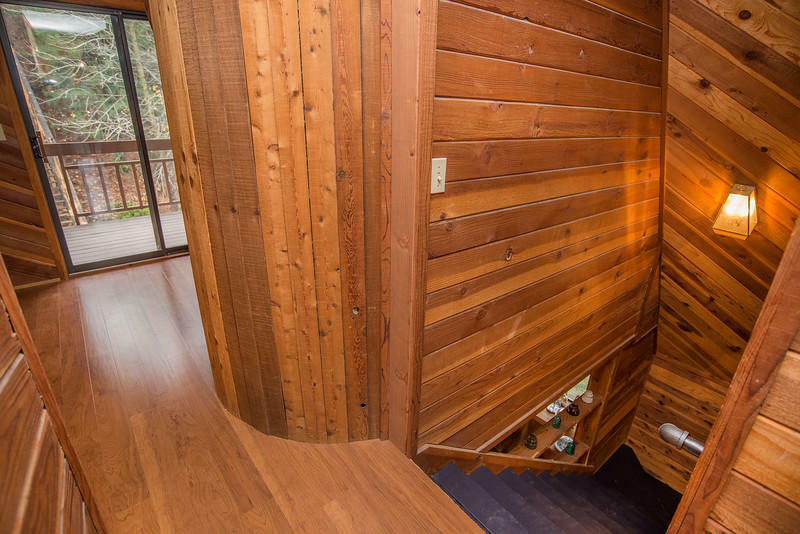 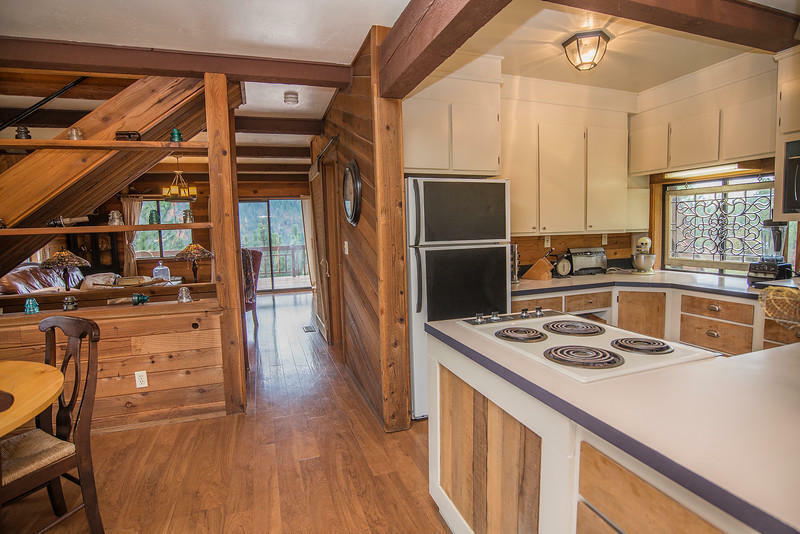 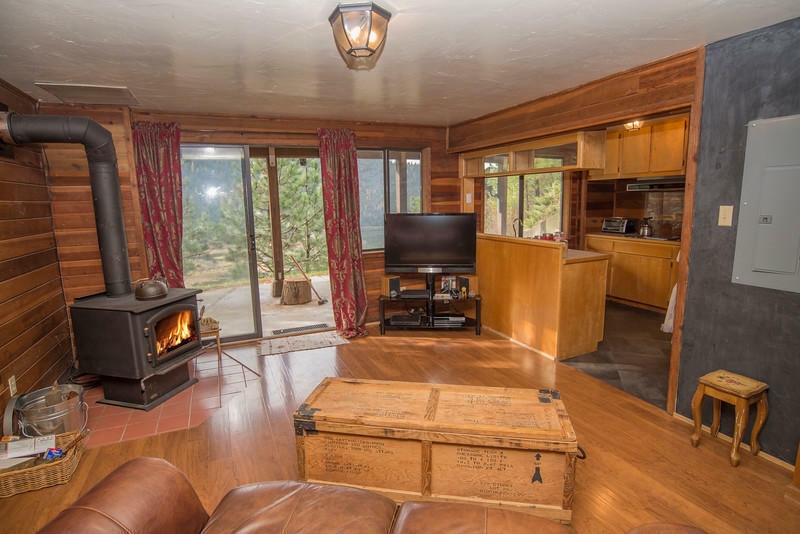 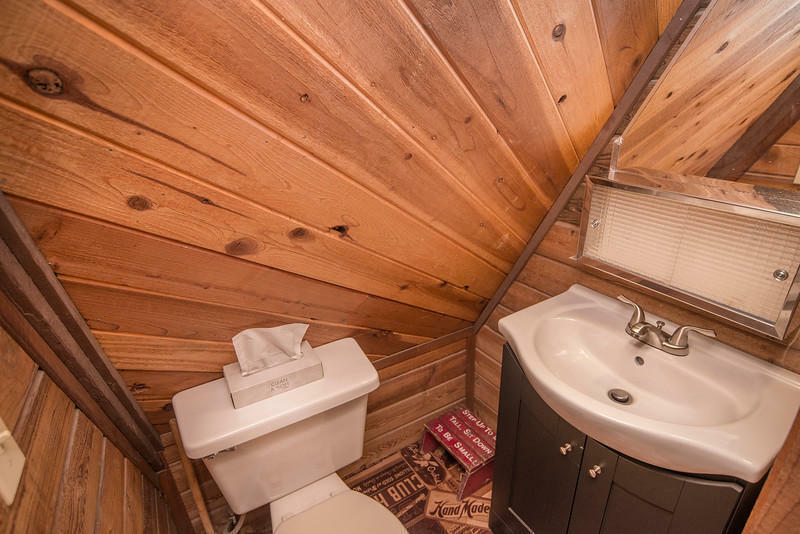 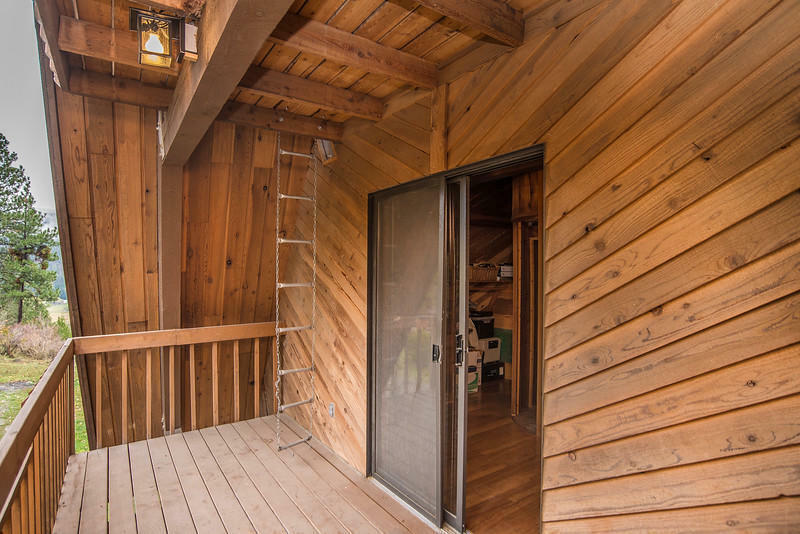 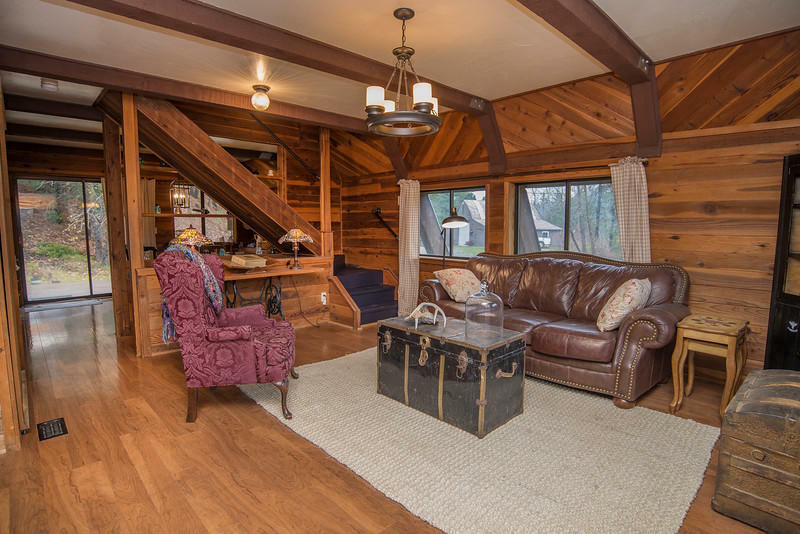 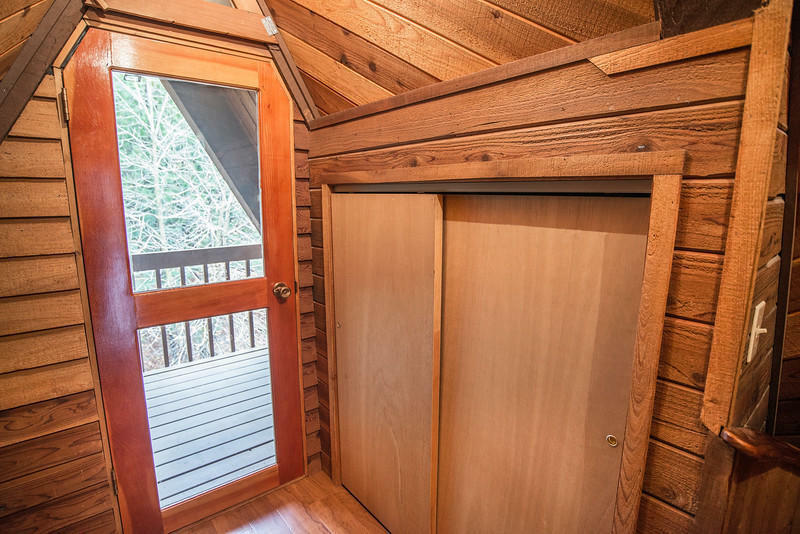 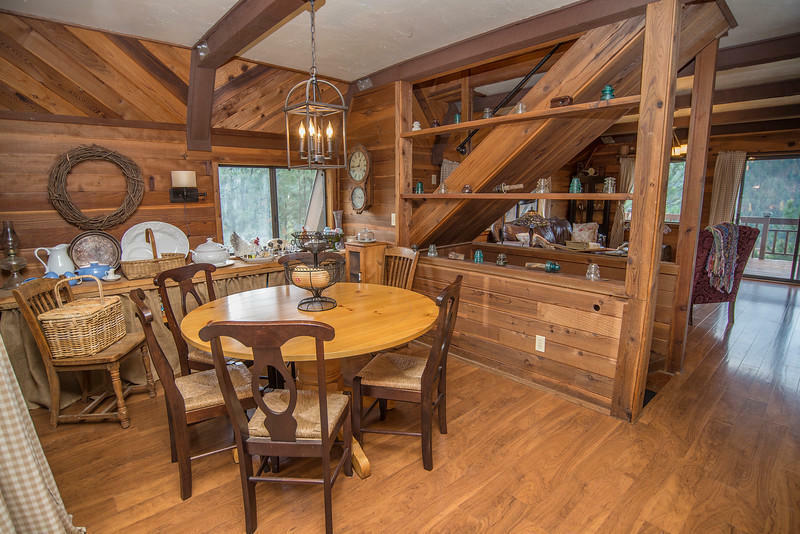 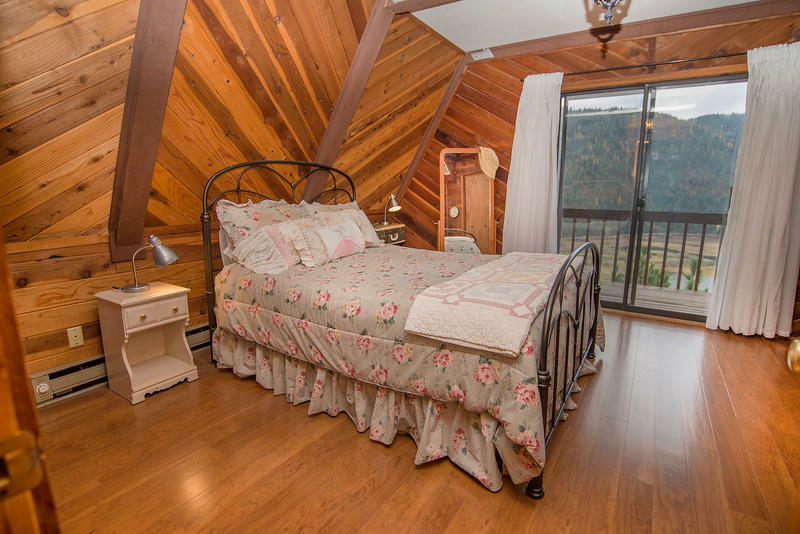 Woodsy 4-bedroom cabin boasts 5 covered decks, three with lake views! 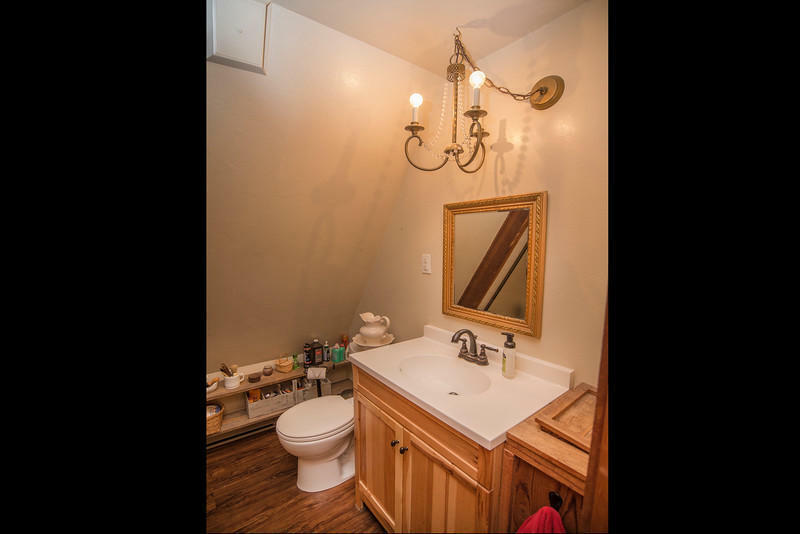 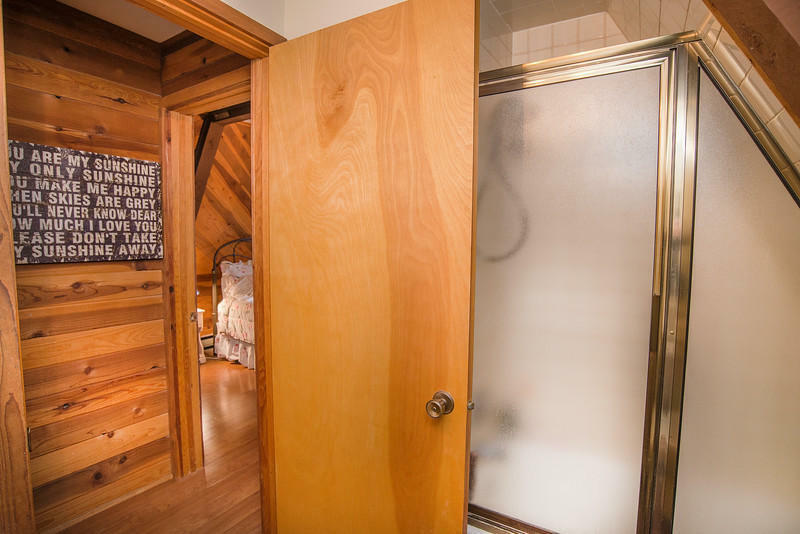 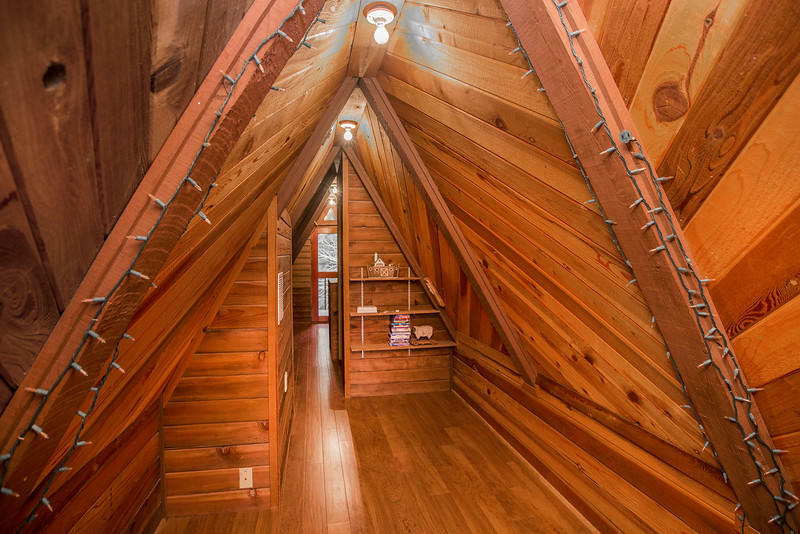 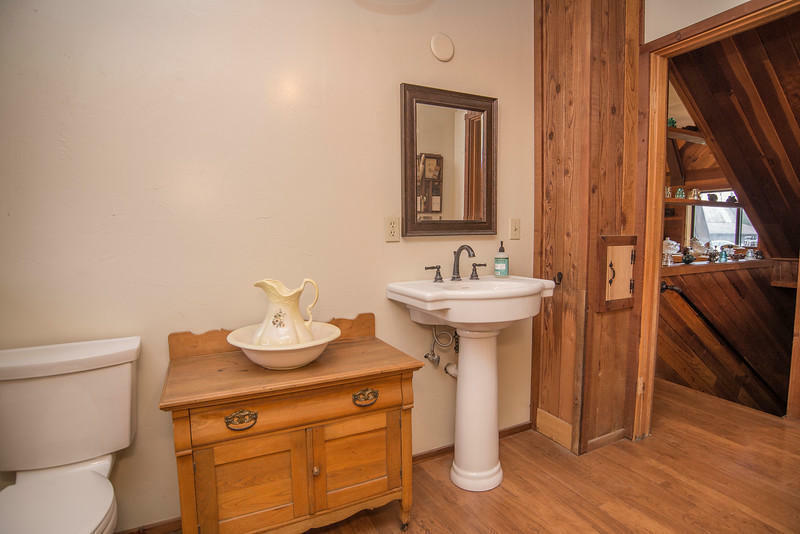 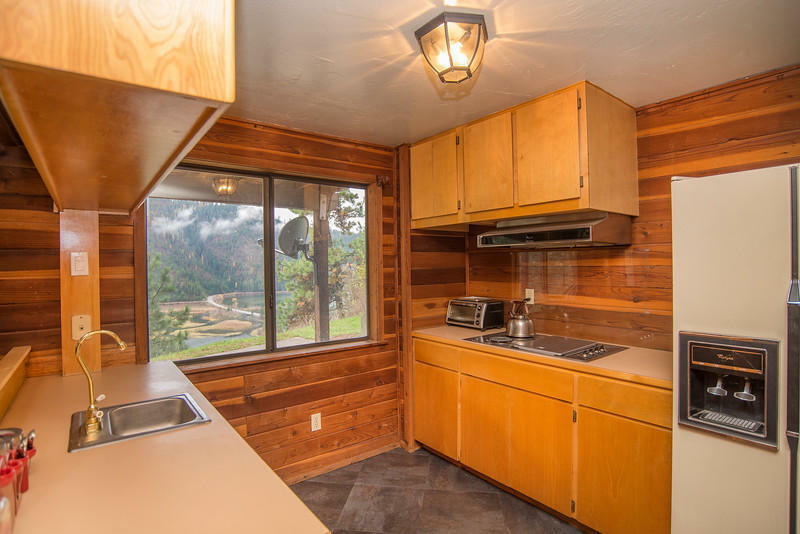 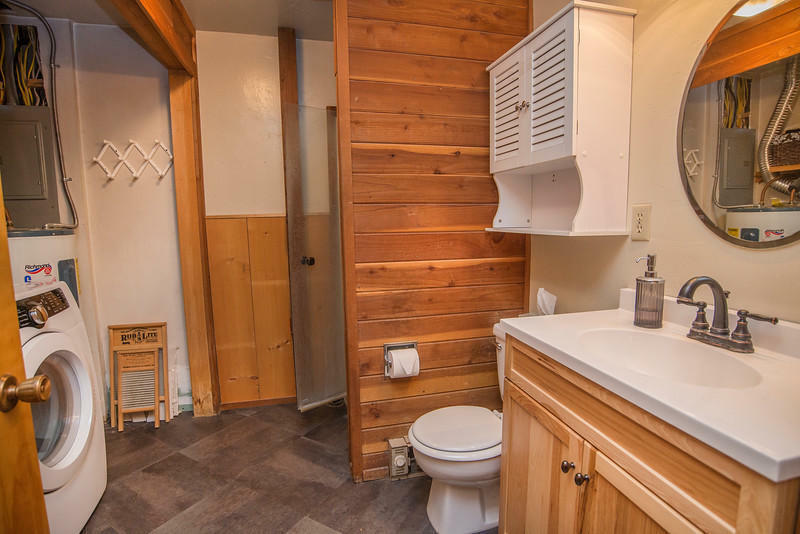 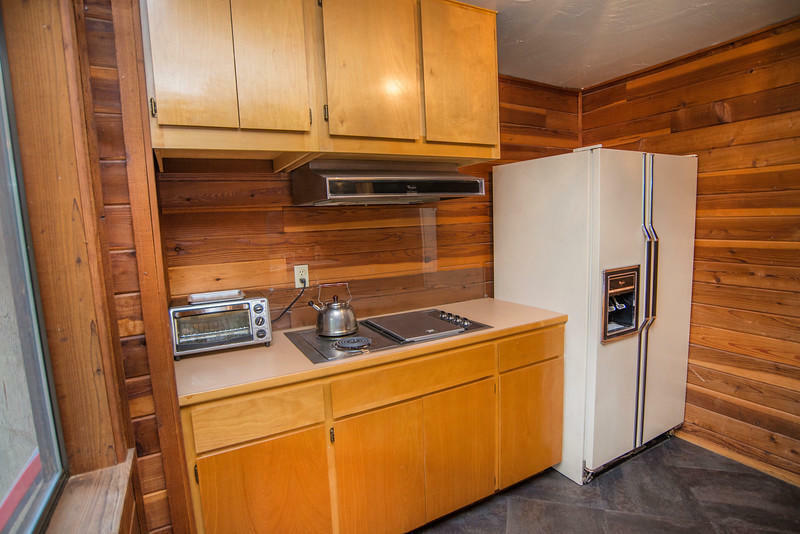 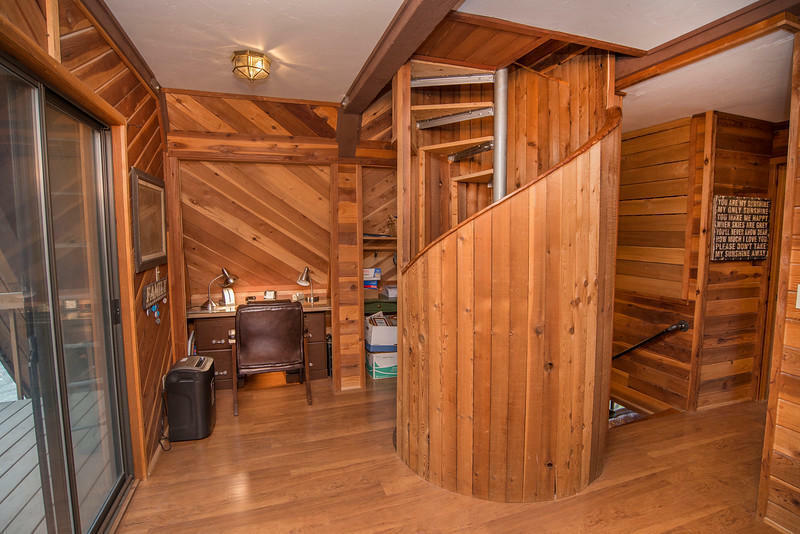 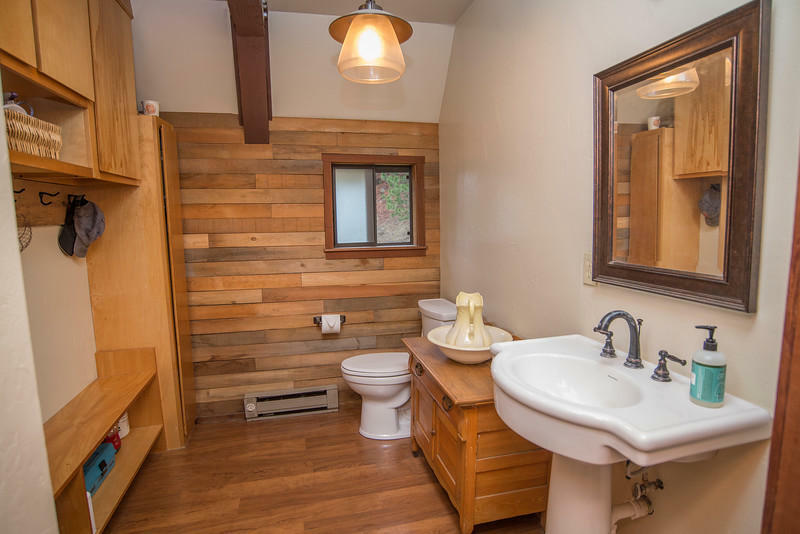 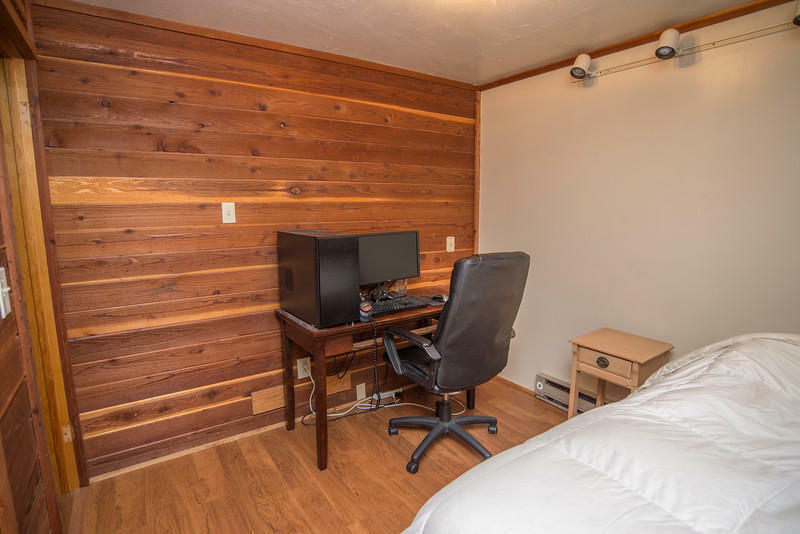 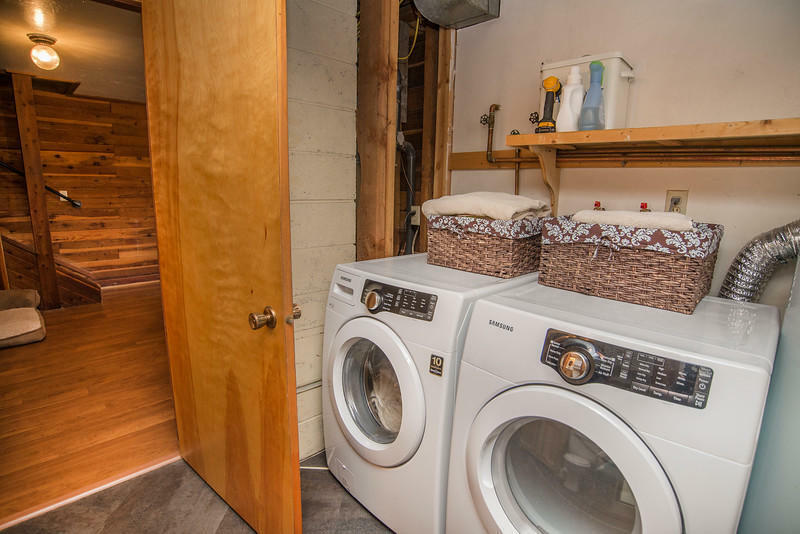 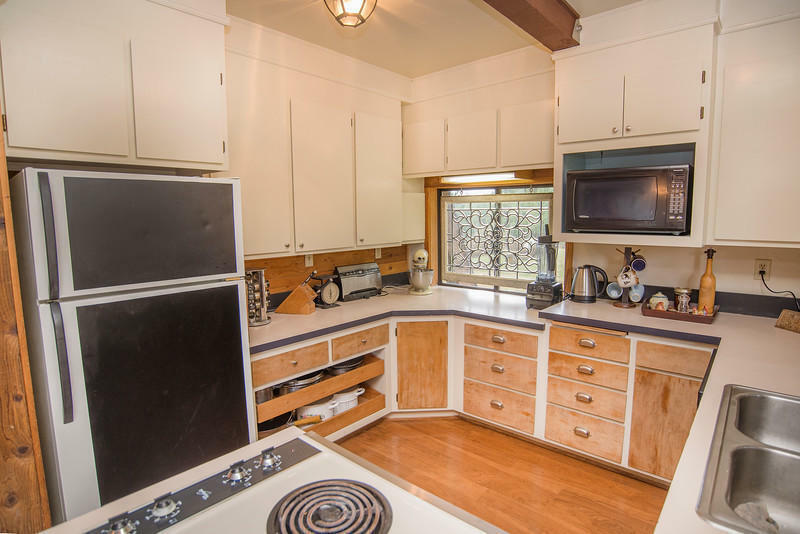 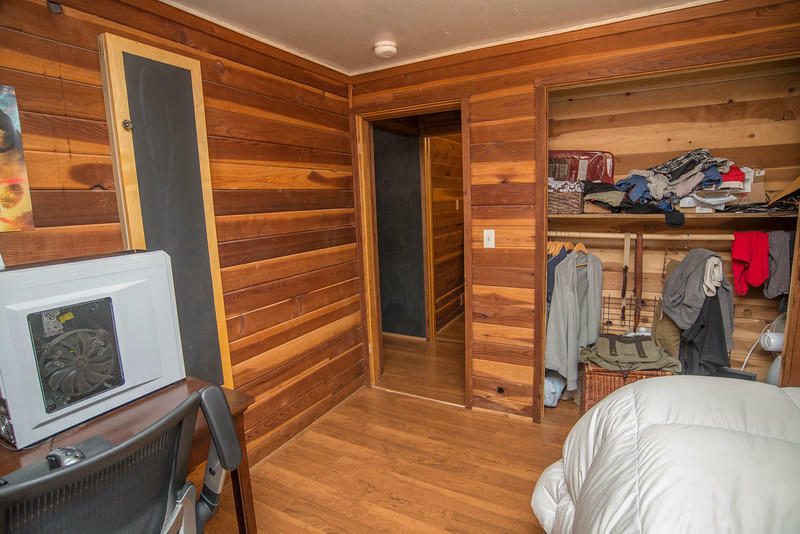 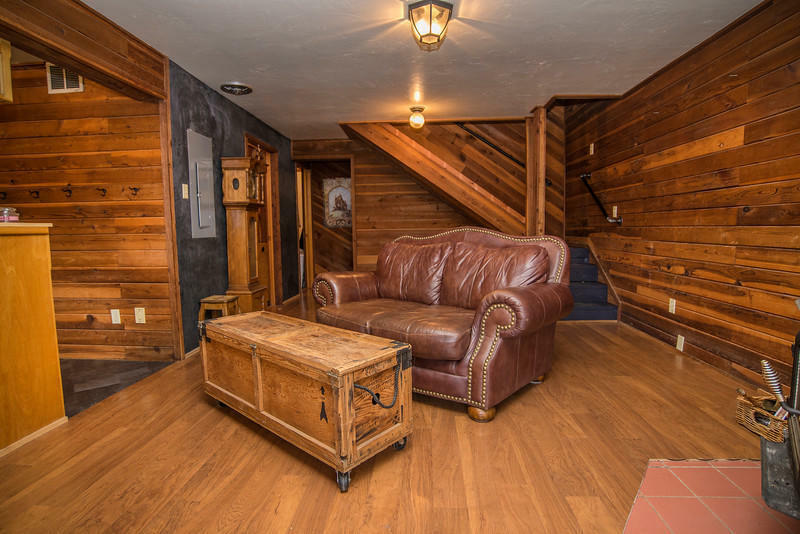 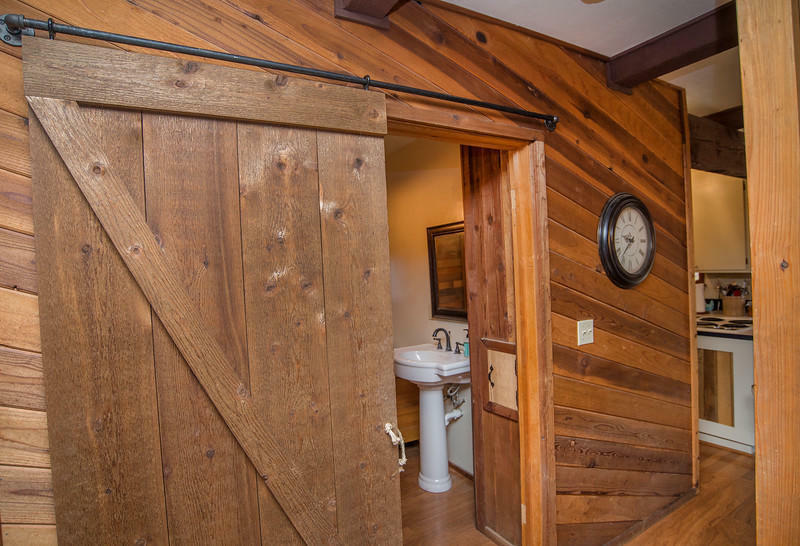 Wood paneling, barn door and cast iron accents, laminate floors (no carpet), cozy gas stove in living room, wood stove in walkout daylight basement with patio and lake views, full 2nd kitchen and two bedrooms (non egress). 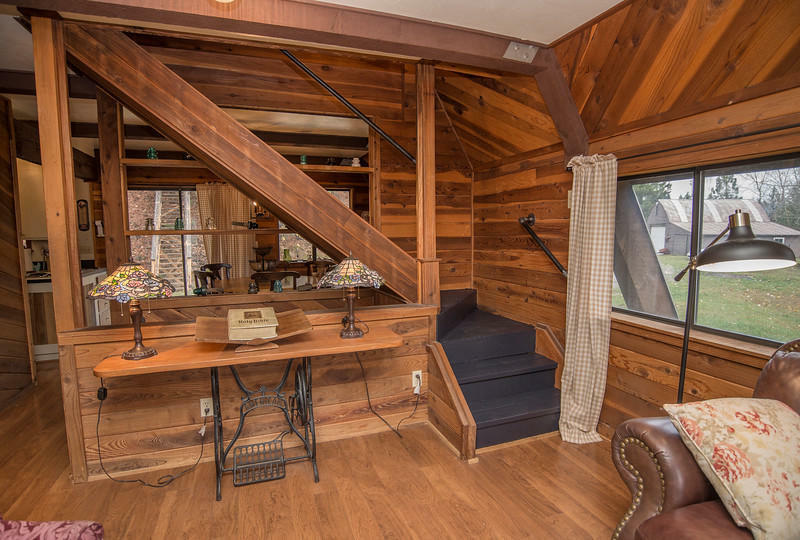 2nd floor master suite with lake views off the covered deck and hill views from the office deck, 3rd floor aerie bedroom with half bath & two decks. 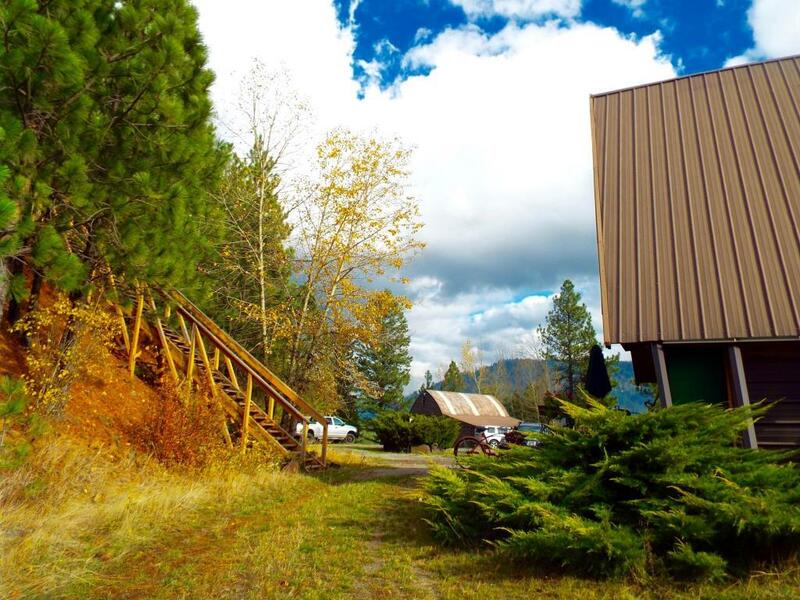 40'x48' shop/garage, spa cabin up the hillside stairs. 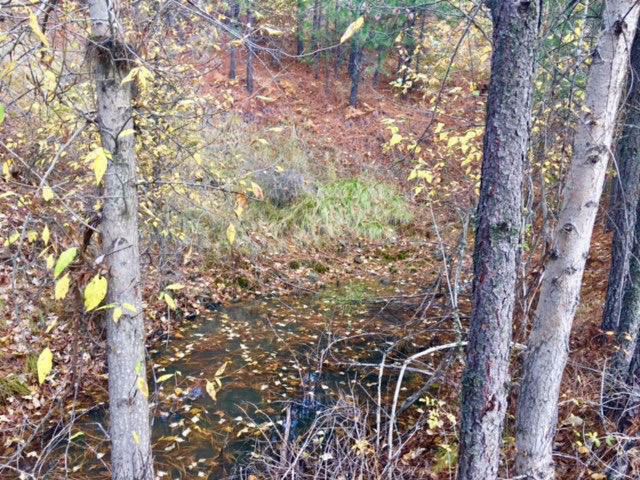 Seasonal pond, wild life, good southern exposure for gardens, plenty of timber, private well, 10 minutes to town.